US dollar was mixed overnight, with CAD, CHF, NOK, SEK were the winners, and JPY lost the shield as the 10yr treasury yield rose from 2.94% to 2.98%. Besides AUD, EUR, GBP, and NZD were little changed. In the commodities block, Gold rebounded marginally from multi-weeks low, but Brent oil settled with strong gains 2.70%. Brent crude oil runs through the target (wave C), we set yesterday. 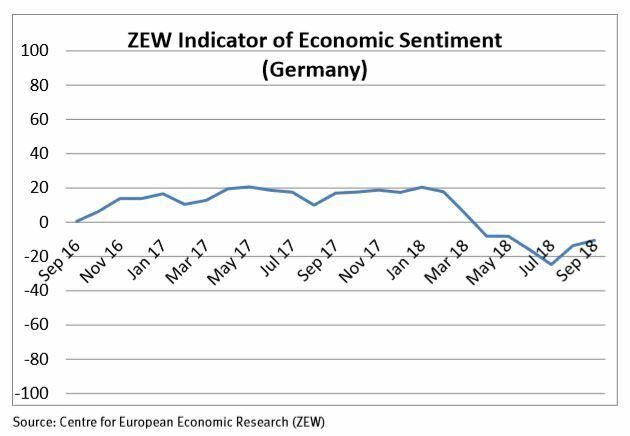 The ZEW Indicator of Economic Sentiment for Germany recorded an increase of 3.1 points in September 2018 and now stands at minus 10.6 points. 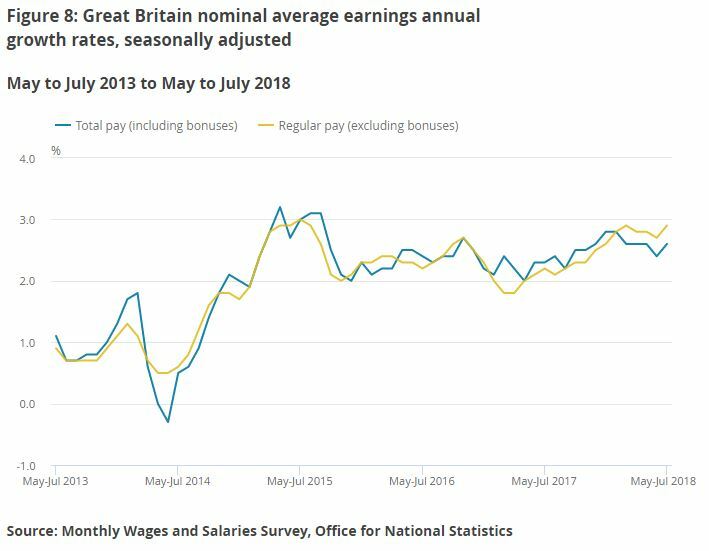 Latest estimates show that average weekly earnings in Great Britain increased by 2.9% excluding bonuses, and by 2.6% including bonuses, compared with a year earlier, Office for National Statistics. The unemployment rate was 4.0%; it has not been lower since December 1974 to February 1975. Small business owners continued to deliver an “amazing” performance, taking the Index of Small Business Optimism up 0.9 points to a record high of 108.8, according to NFIB. The job openings level was little changed but reached a new series high of 6.9 million. 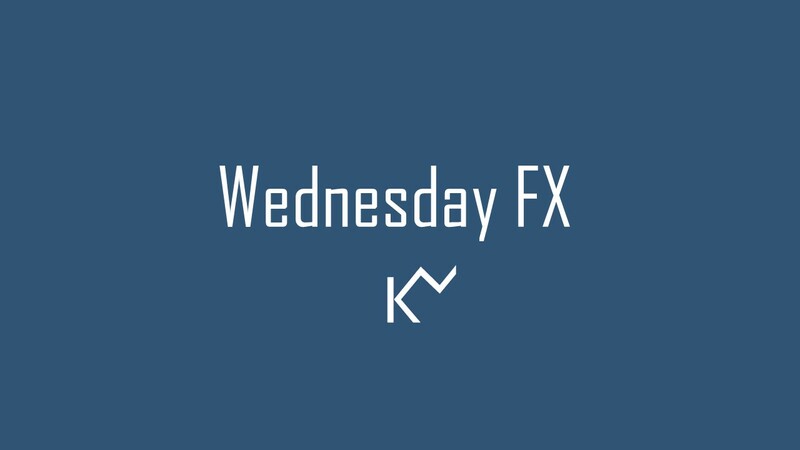 This morning, G10 FX were off to a mixed start with JPY strengthens across the board. JPY crosses corrected sharply in Asia, with AUD and NZD lost nearly 0.40% each, EUR and GBP lost 0.3% each, and the US dollar lost 0.15%. We see EZ industrial production for July; we expect -0.5% vs. -0.7% in June. Back in June, industrial production fell by 0.7% in the euro area, according to estimates from Eurostat. Turning to the US, we see August Producer Price Index (PPI), we expect the final demand to rose by 0.2% from 0.0% in July. 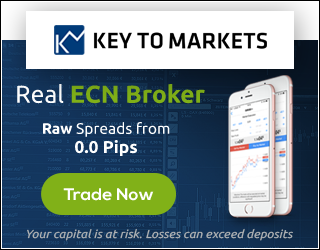 Market participants are more focusing the policy decisions from the Turkey Central Bank, European Central Bank and Bank of England on Thursday. We expect the ECB and BOE to leave interest rates as well as the rate path forecast untouched. Besides, a 300bp hike from Turkey Central Bank.